As we await the Supreme Court’s ruling, I traveled to Carleton University to talk with James McHugh, the 2014 Fulbright Visiting Research Chair in North American Integration. In this episode of the History Slam, we examine the Senate, its intended purpose, and the people who get appointed. 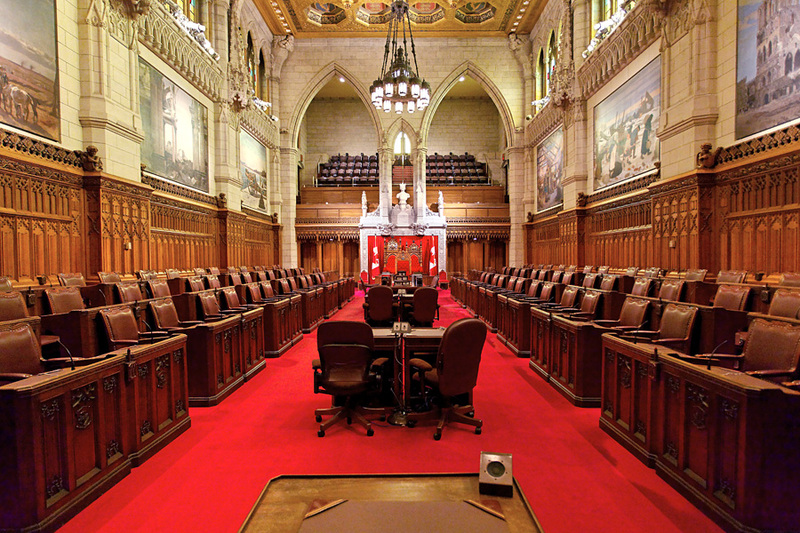 We also compare the Canadian Senate to the British House of Lords, analyze options for reform, and examine the possibility of abolishing the upper house entirely. 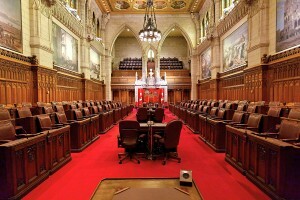 As he notes in the podcast, Professor McHugh has written several articles on Senate reform, including this op-ed piece for the Ottawa Citizen. I like the poutine and beer thing. Pingback: What About the Senate?